This week was a rough one. School is really in the swing of things now, in fact I have a midterm due in just five days! I can handle the work, but it is truly leaving me no time to do anything else. I'm definitely struggling with the lifestyle change. I used to love my days off, walking around town taking pictures, hanging out with my parents, shopping (!!!!! 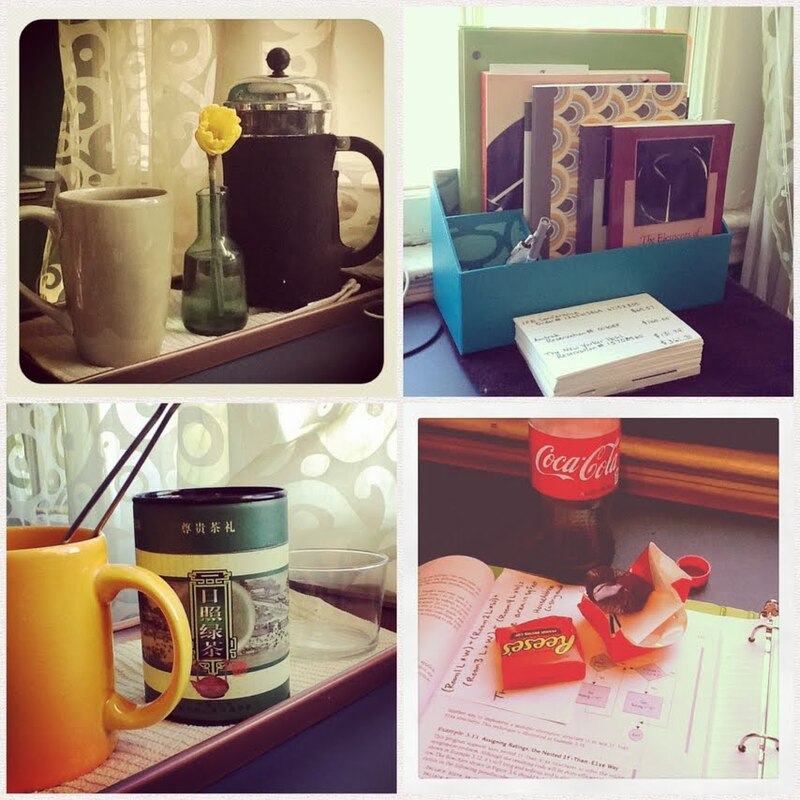 ), visiting friends, reading... Now all my time (allllllllllll my time) is consumed by school. But, I still get to read. Read and read and read and read... Just not what I would normally choose! 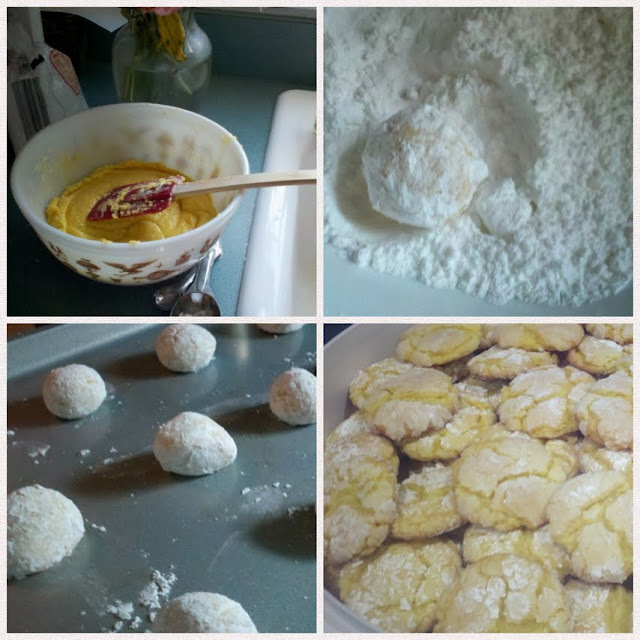 Delicious little lemon cookies for a party I ended up missing because I hadn't finished my schoolwork yet. Date night! 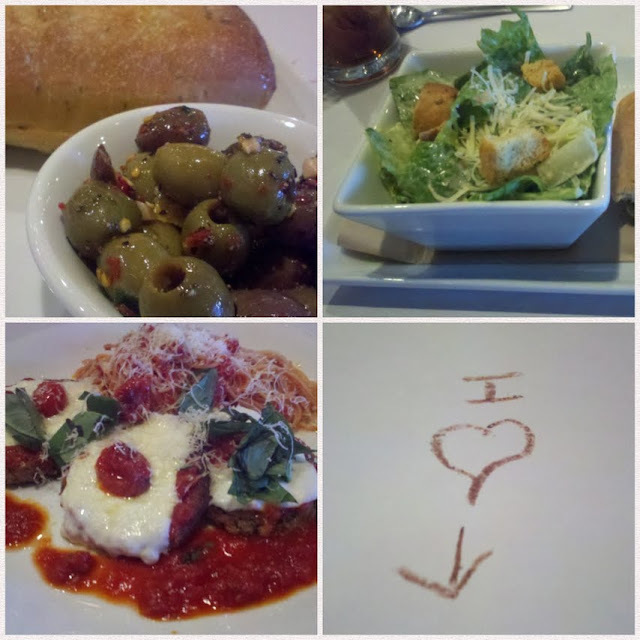 With such crazy busy lives Mr.Husband and I always have a nice meal together at least once a week, no matter what! This "nice meal" consisted of a table cloth you can write on. Real fancy style. Hey, whatever, I'll take a love note from him in any format! Cryfest! 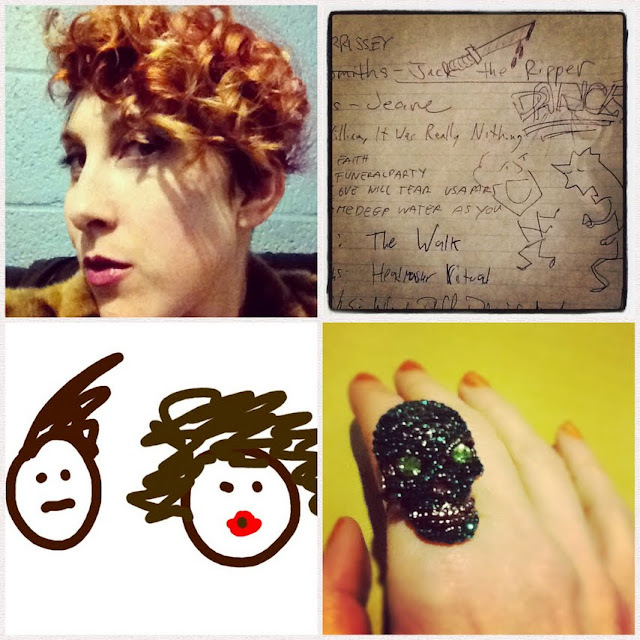 Curly hair and purple lips, awesome illustrated request list, interpretive portraits (could be SteveEP and Missguided, could be Morrissey and Smith...), and a big ol' sparkly skull ring straight from London. Also, are you all on Instagram? I'd love to see your photos too!! Find me (katiepetix) so I can follow you back, or feel free to email me your info: katie@today-i-want.com I looooooove hearing from you all and getting a peek at your lives!